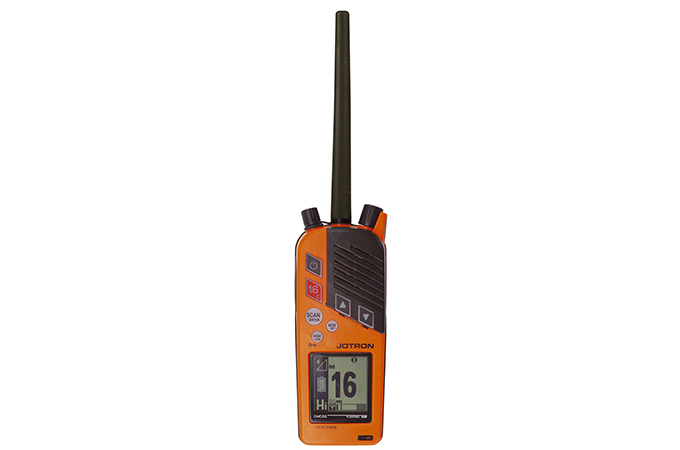 Jotron’s Tron TR30 GMDSS and Maritime VHF Radio is an innovated “two-in-one” radio, which gives the user the opportunity to access both standard GMDSS simplex channels and full maritime duplex channels. In addition, the floating Tron TR30 GMDSS and Maritime VHF Radio can be connected to an IP-67 speaker microphone or a headset with a PTT-module. 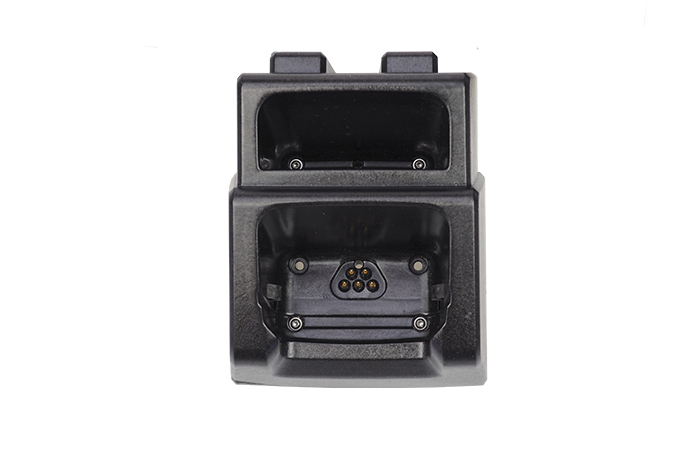 The small and compact two-positioning charger is easy to install and allows the user to access vital information on the display while charging. Tron TR30 GMDSS and Maritime VHF Radio has the ultimate functional design. Every detail has been developed based on user functionality, both in an emergency situation (emergency battery) and in general on board communications (rechargeable battery). 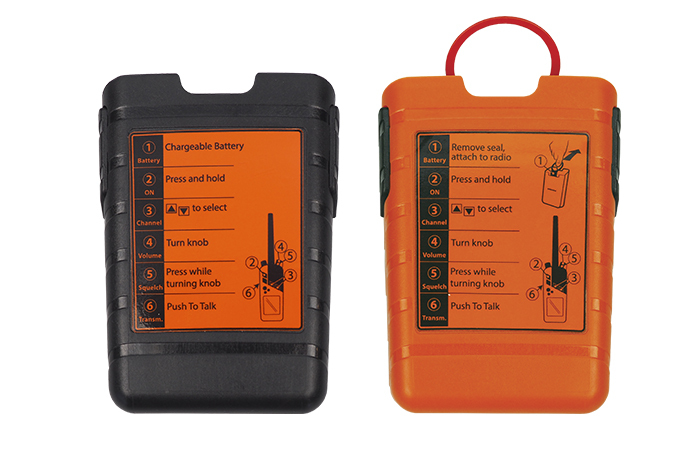 When connecting the emergency battery, the radio is automatically in preset emergency mode. Only emergency required features are accessible, thus reducing critical radio adjustment time for the user.